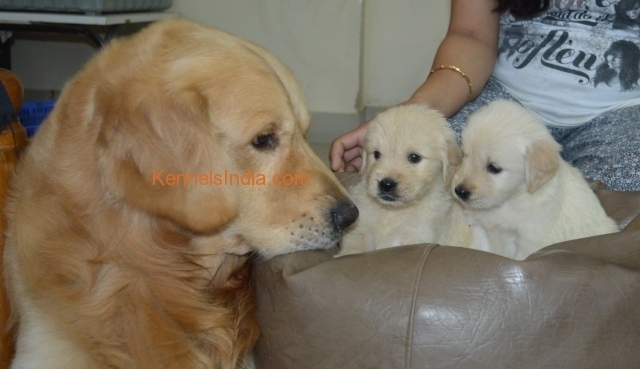 A pure breed golden retriever puppy sired by my Golden named Chiku is looking for pet loving family. My pet is a stud dog. 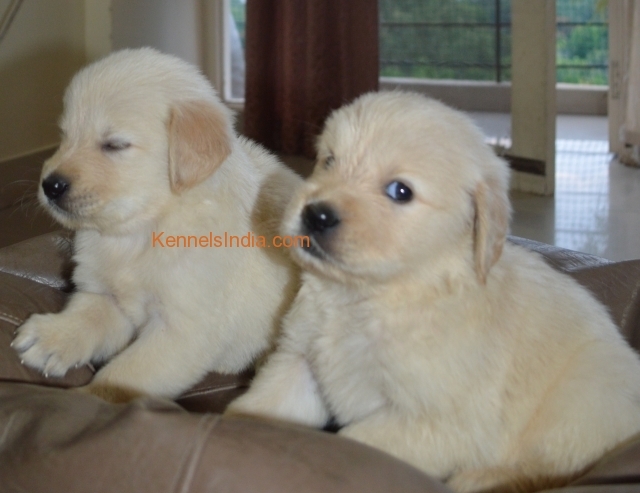 Hence, I got this puppy which is the best in the litter of 4 male and two female puppies.